En esta página encontraréis cuestiones prácticas: tutoriales, patrones y tiendas online a través de enlaces a otras páginas y blogs que publiquen cosas interesantes. Se actualiza constantentemente. On this page you can find practical issues: tutorials, patterns, online stores, links to other pages and blogs. It's often updated. Deshilachado es... patchwork, bordado, costura, fieltro, punto y ganchillo. Y mucho más. ¡Bienvenidos! Deshilachado is... patchwork, embroidery, sewing, felt, knit and crochet. And much more. Welcome! 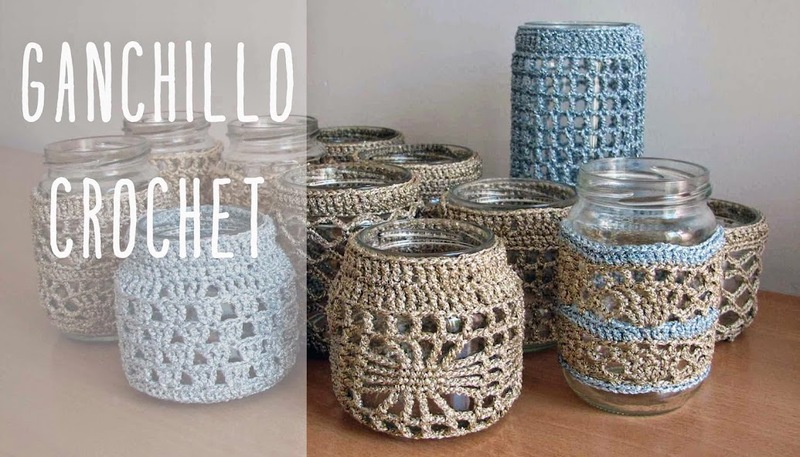 Vivo en Valencia, España, donde se encuentra The Crafty Room, un espacio en el que imparto talleres de labores. 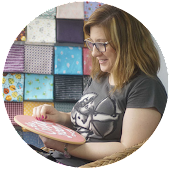 I live in Valencia, Spain, where The Crafty Room is, a place for needlecraft workshops. Todo el contenido de este blog tiene el copyright (c) Deshilachado SCP, salvo las imágenes cedidas por otros autores, que están a su vez bajo su copyright. Puedes usar mis imágenes siempre que pongas un enlace a mi blog. Por supuesto, los links a contenidos del blog son siempre bienvenidos. ¡Disfruta de tu visita! All content on this blog is (c) all rights reserved by Deshilachado SCP, except that lent by other authors, copyright by them. You can use my photos if you link my blog. Of course, blog links are always welcome. Enjoy your visit! This work is licensed under a Creative Commons.